Kindly Note: Check in time is until 9 pm unless by prior arrangements. We do not have 24 hour arrival facilities. 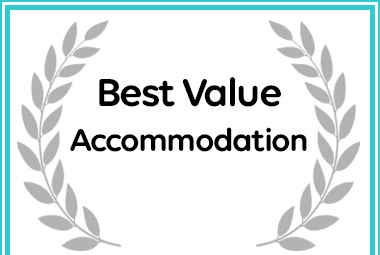 An Upper Room B&B has received an award for Best Value Accommodation in Glenwood.